Sport is an active part of school life. 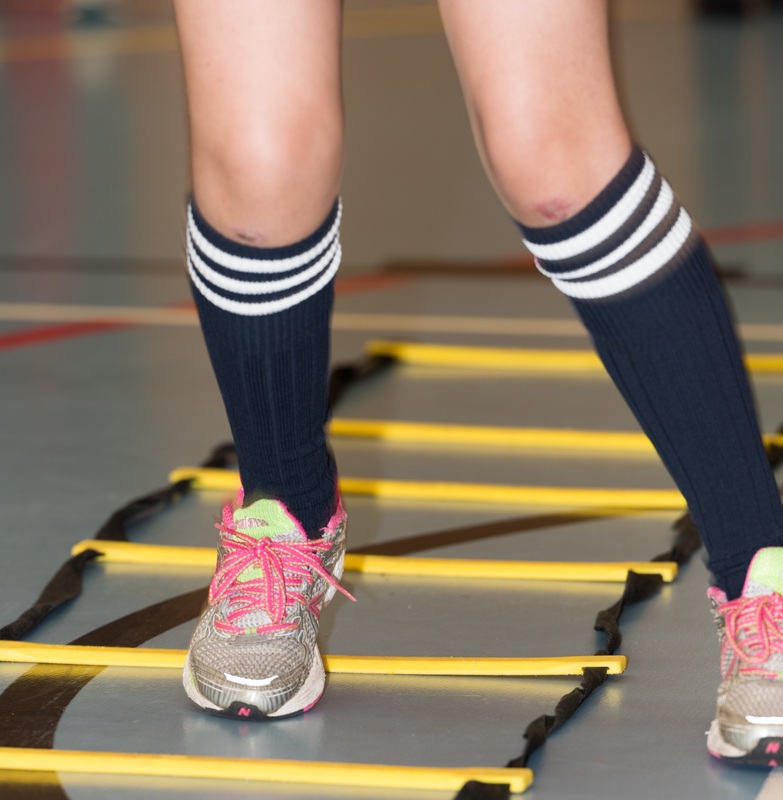 Students are enrolled in physical education lessons at key stage 3 and 4 as part of our core curriculum. However, outside of lessons sport maintains a series of fixtures and competitions connected with inter-school events. Arfon competitions represent the first round in our regional sports competitions. At this stage pupils compete with other local schools from north Gwynedd. Eryri is Welsh for Snowdonia, it is the name given to school competitions which involve Anglesey, Gwynedd and Conwy. These competitions are associated with large participation sports such as cross country and athletics, Eryri is often the second round and involves a competition against the winners of Anglesey, Gwynedd and Conwy schools. 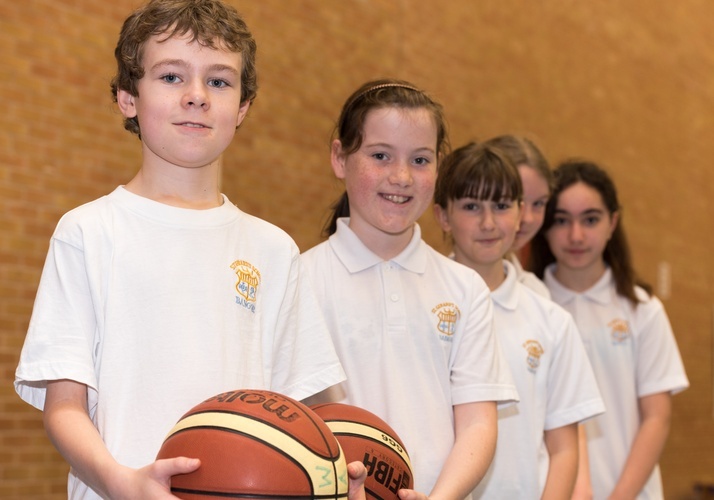 St Gerard's school host both the U13s and U15s Eryri school basketball tournament. The Urdd is a Welsh youth movement. It's aim is to provide the opportunity, through the medium of Welsh, for the children and young people in Wales to become fully rounded individuals. The Urdd focuses on developing personal and social skills that will enable them to make a positive contribution to the community. They host various competitions both at regional and national level. St Gerard's often enter the Urdd netball and football regional tournaments. During the academic year, pupils are offered the opportunity to travel away with their teams. Girls netball make an annual trip to Condover Hall to participate in a tournament and enjoy a series of outdoor activities. Boys basketball also travels to different locations for tournaments including London and Ireland. During the summer term pupils in various year groups are offered the opportunity to participate in activity days. This could be on site at the Conway Centre, in Anglesey, or at other locations around Gwynedd and Anglesey.